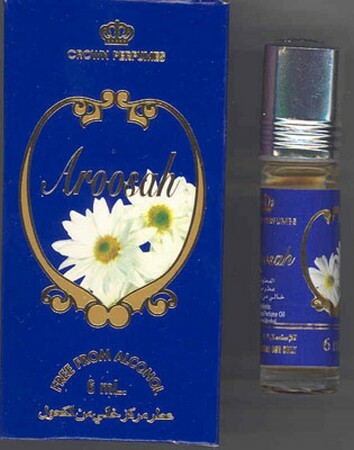 Aroosah is a delightful scent! One of my customers giggled with delight upon discovering this light, sweet woody floral. "I feel like a bride again when I wear this". Aroosah captures the sweetness of spring. I love this scent and highly recommend it! 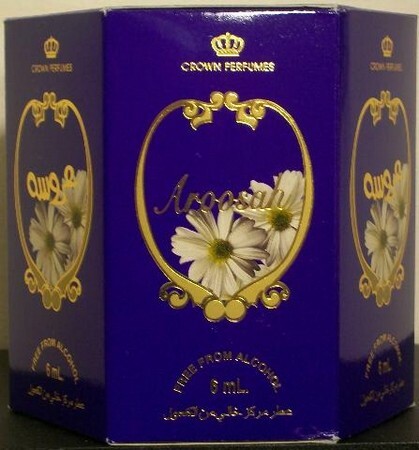 Absolutely wonderful scent! A must have!